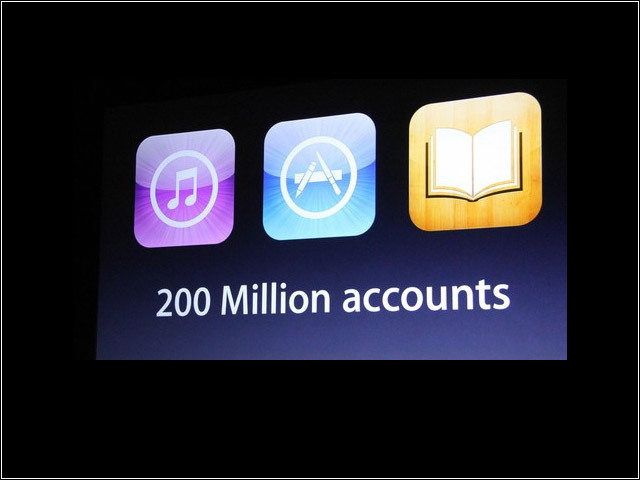 Apple today announced iOS 6 at WWDC 2012. 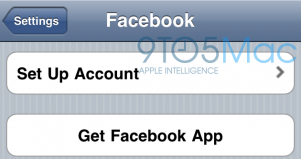 Again, the latest iOS update will pack many new features, such as Facebook integration, improved Siri functionality and a new app called Passbook. But the kicker of today’s keynote was the Maps application. iOS 6 is available as a developer preview today, but will be fully available this fall. 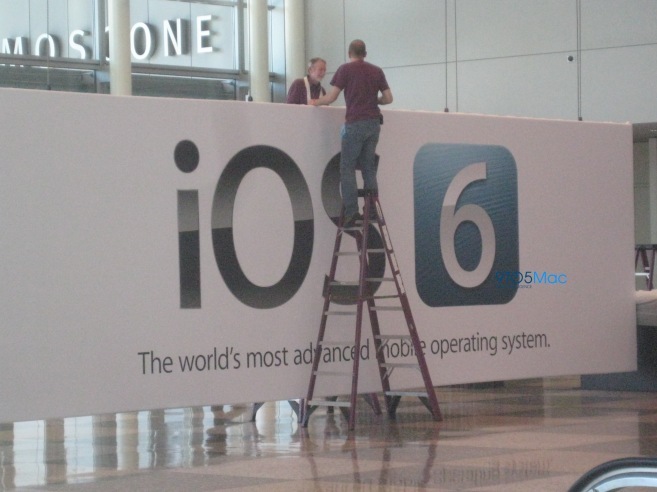 More iOS 6 details after the break. 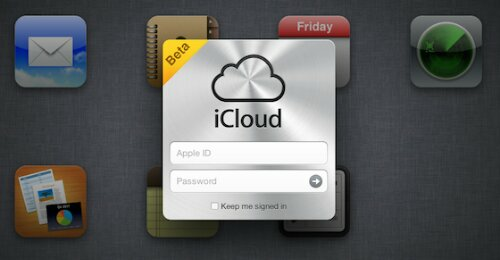 As noted by Steven Stroughton-Smith (via 9to5Mac), Apple appears to be testing a revised iCloud.com portal at beta.icloud.com that shows two additional icons for Notes and Reminders in the background of the login screen. The standard iCloud.com portal displays only icons for Mail, Contacts, Calendar, Find My iPhone, and iWork.